3 km - 10 mins Market! Market! 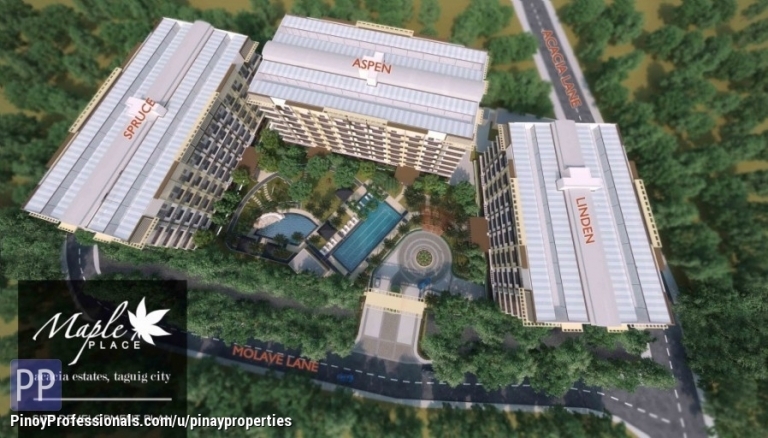 ▸ All Apartment and Condo for Sale in Taguig City, Metro Manila.